Click the button in the upper right to launch the application. 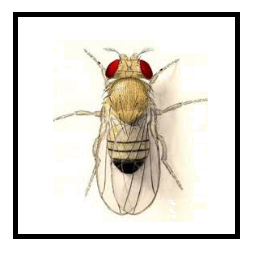 From the main menu, click "Study a Practice Population" to perform crosses on a number of Drosophila populations, where the genetic characteristics are given. Alternatively, you can select "Create Your Own Drosophila Population" and investigate a population with traits that you select on a physical chromosome map. You can use these credentials to access the student demo account. This demo account contains eight example populations. When you log in, you will be issued a password that you can use to save and retrieve any organisms that you generate if you close the program and return later. For help getting started, you may want to have a look at the student quick-start page. For help on getting started with the instructor interface, you may want to have a look at the instructor information page. This demo account has been created if you would like to try out the instructor interface. Use the link on the left to launch CGS, and choose to log in as an instructor. After you have created and saved a new student account, you can login as a student using Course ID: demo, and the name of the student account you created.